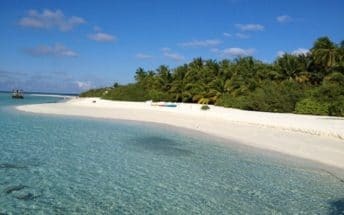 Coco Palm Kuda Hithi is a high end and exclusive retreat in a pocket island, offering seclusion, quietness and self-immersion in a preserved environment and rich culture. The intimate and minimal island is hosting a tropical flora and tall coconut trees, circled by white sand beaches and turquoise seas. 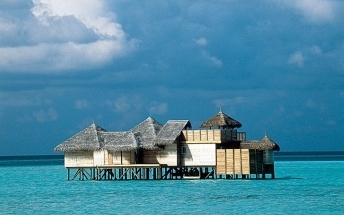 A boutique resort in harmony with the local nature and the Maldivian culture. 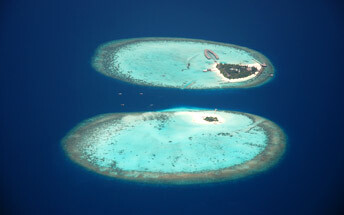 A luxurious and exclusive hideaway for the most exclusive people… the most ultimate, unique and private island.